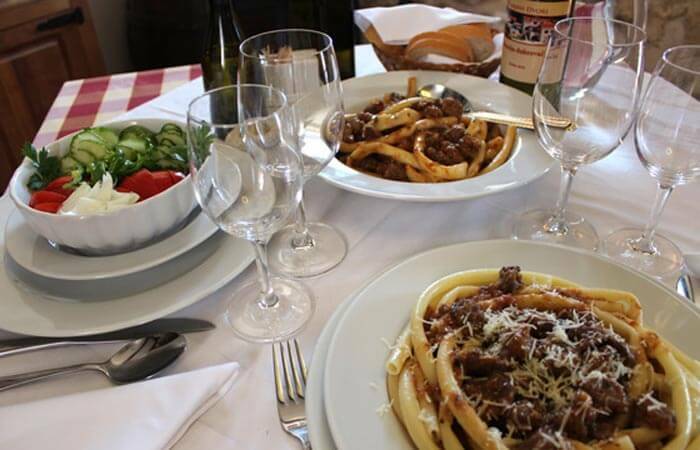 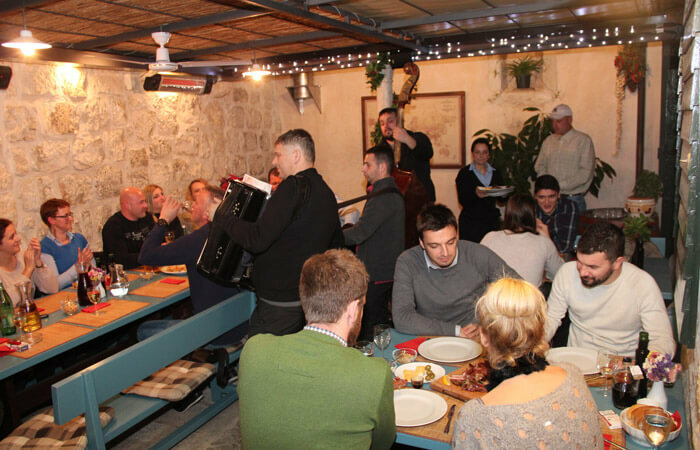 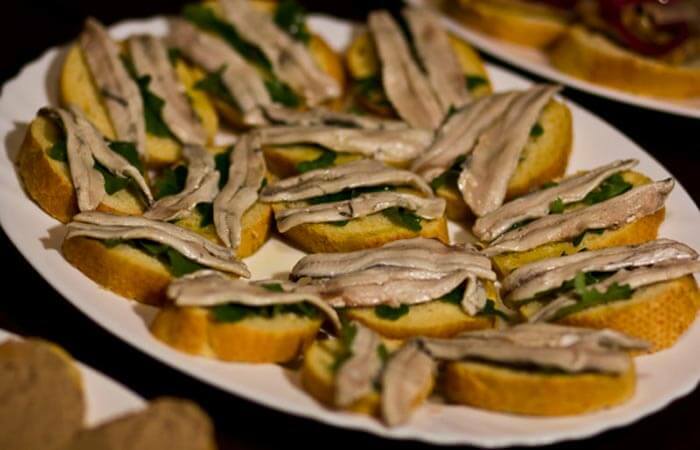 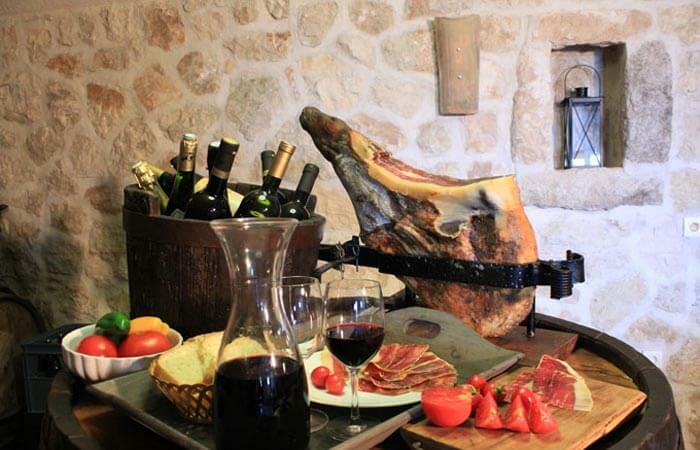 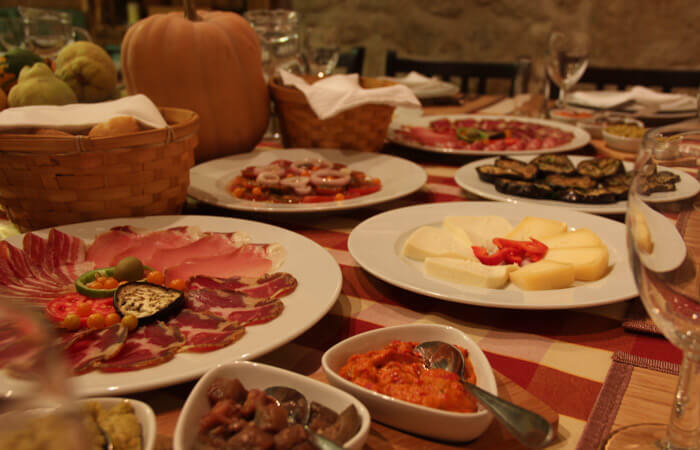 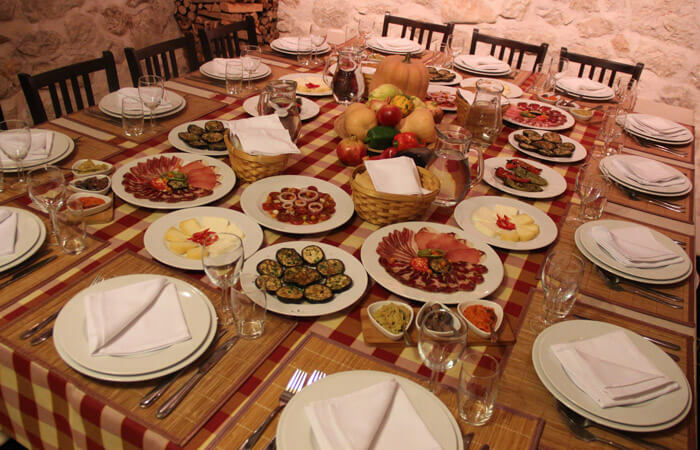 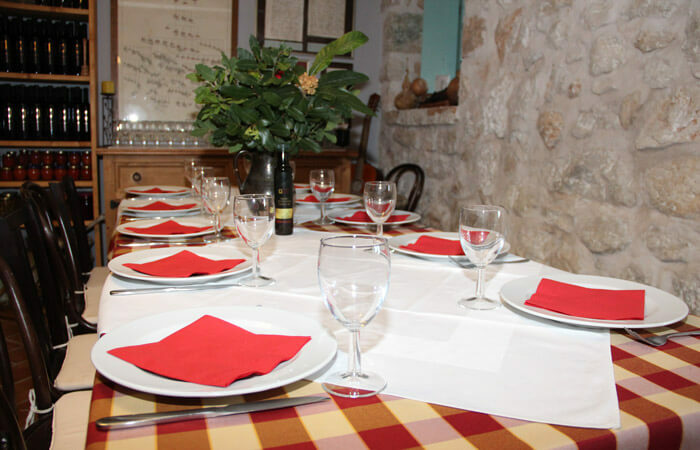 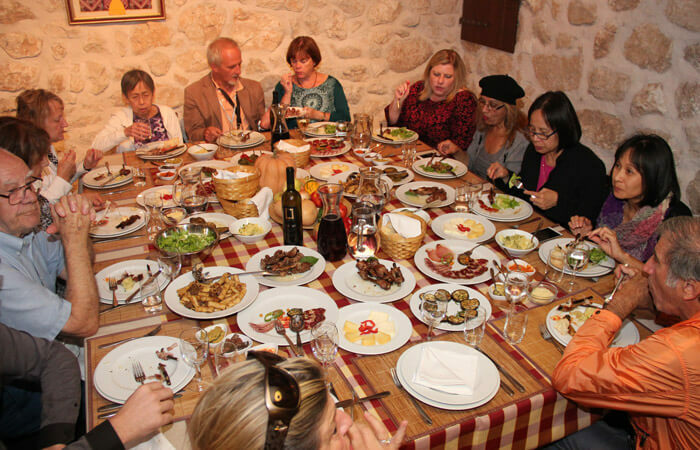 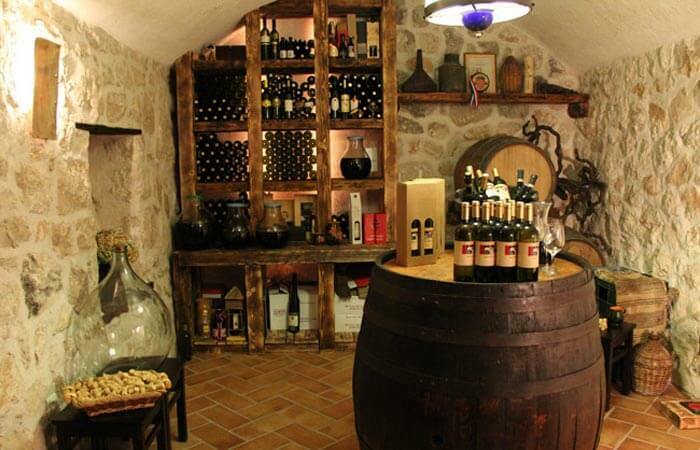 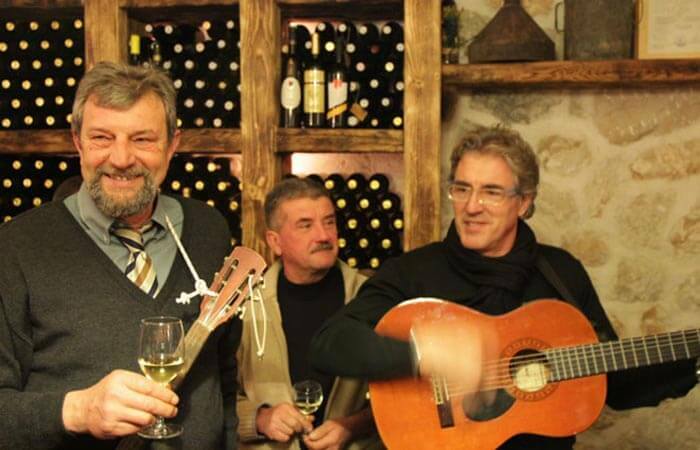 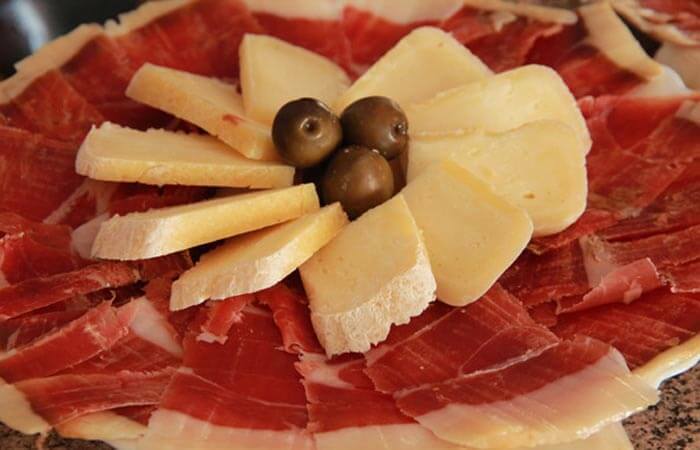 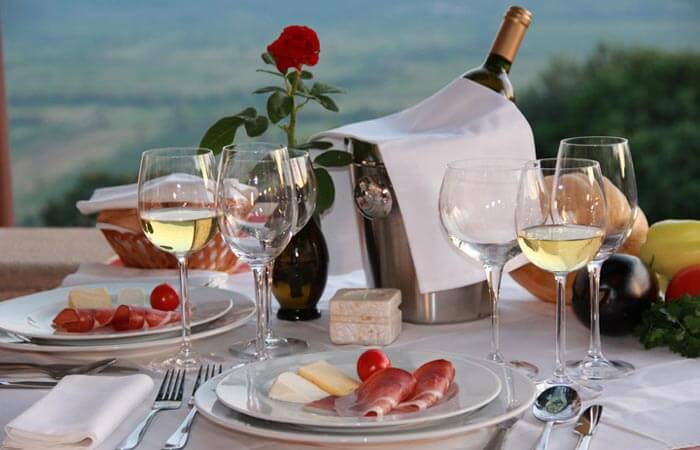 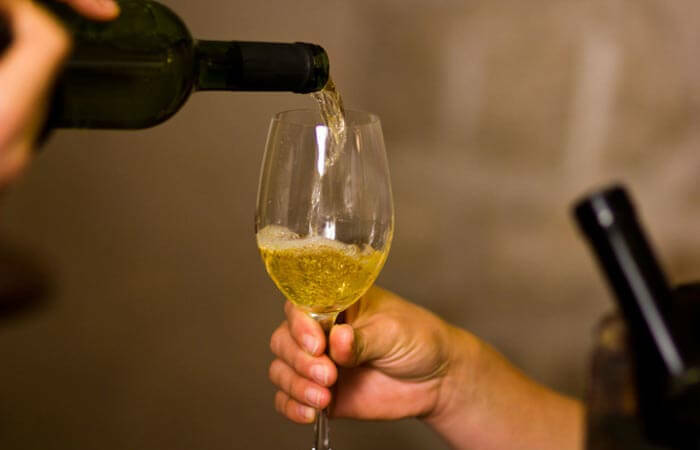 Local Mediterranean Cuisine – Local Red & White Wines from Dubrovnik. 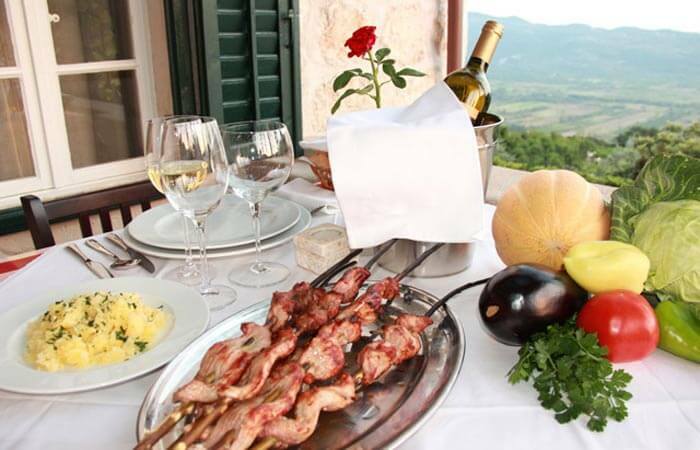 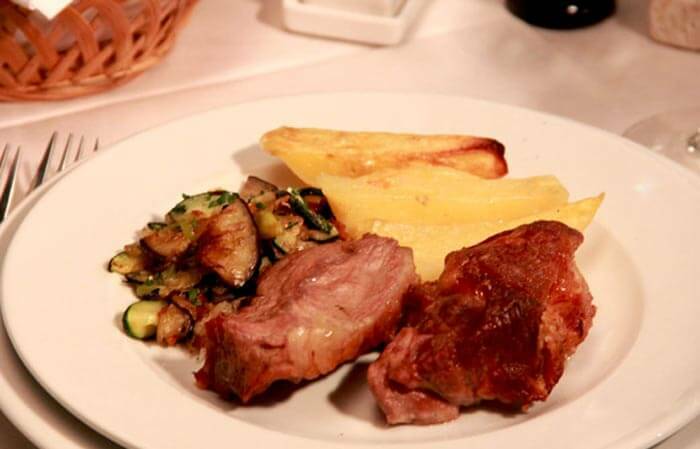 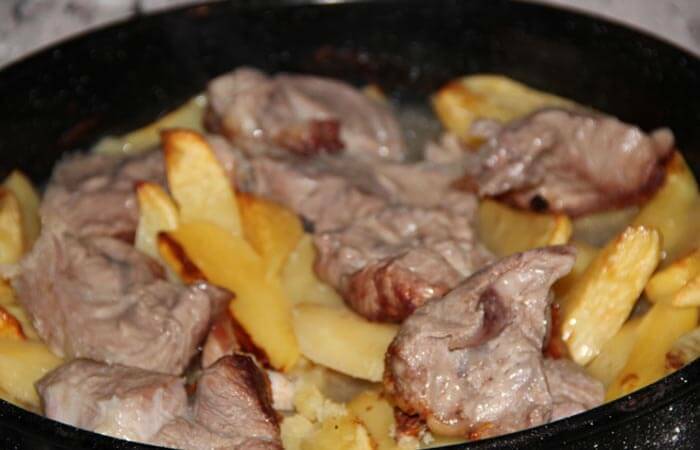 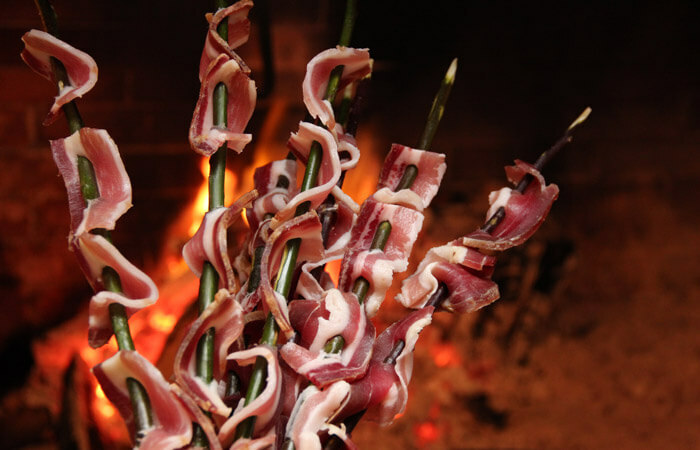 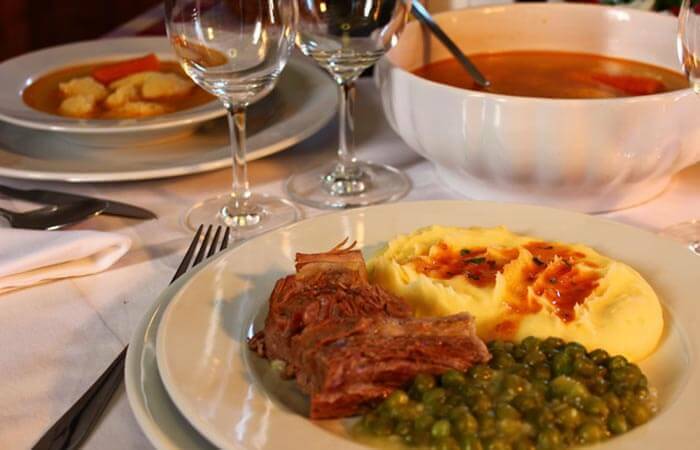 Well known Dalmatian traditional cuisine. 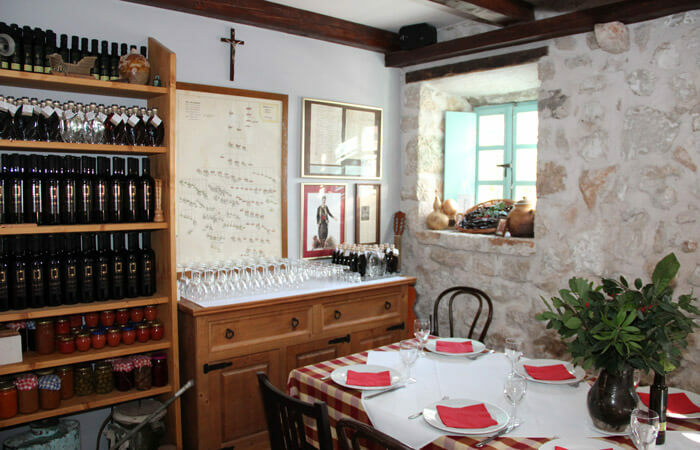 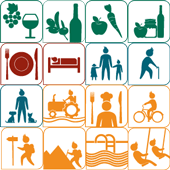 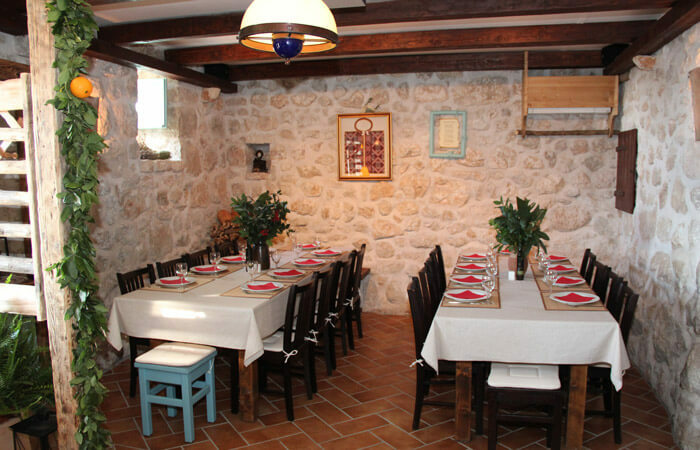 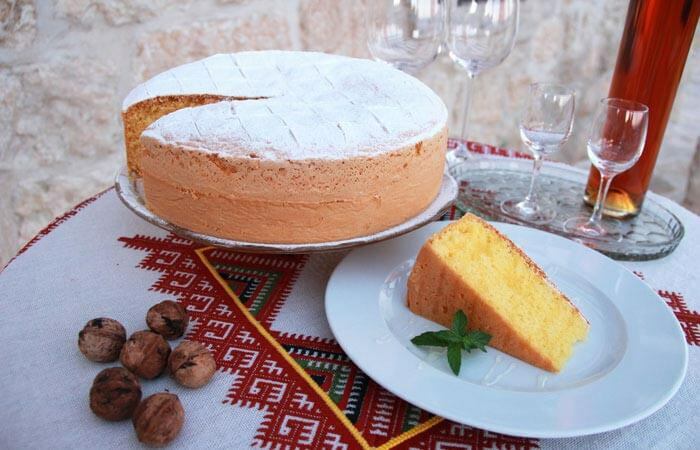 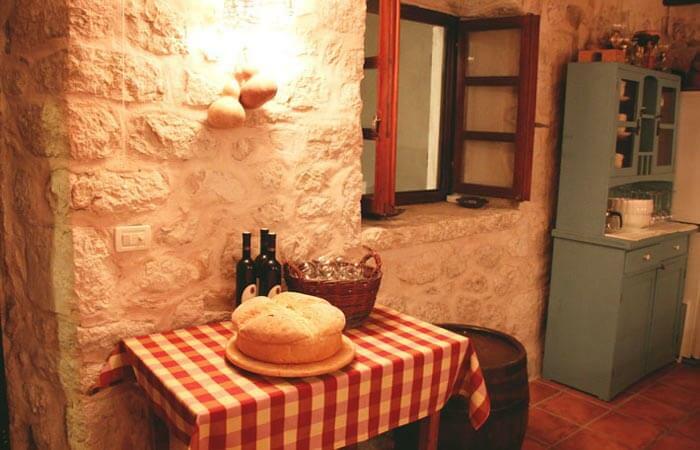 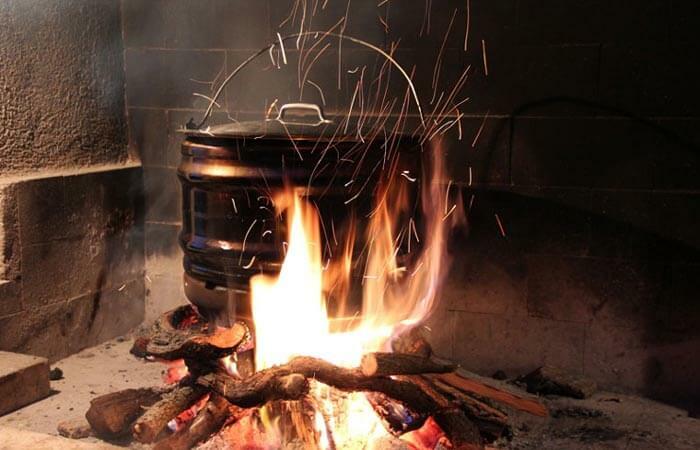 Konavle recipes & organic food.